Richardson is a commercial and economic hub with an ideal location, just 12 miles north of Dallas. With 5, 600 current businesses, including 600 technological companies, and the creation of tens of thousands of new jobs, Richardson is now one of the prime places to build a business or raise a family in the Dallas area. Richardson has just over 100, 000 residents, but its business development reflects that of much larger cities. Some of the major employers in the area are AT&T, Nortel, Bank of America, Verizon Business and Rockwell Collins. Furthermore, several new dining, business and retail centers have been developed in recent years, as well as many new restaurants. As a result, Richardson is consistently rated a top place to live by Money Magazine. Richardson isn't just work, though. Arts and recreation play in a major role in the city as well. The Charles W. Eisemann Center for Performing Arts is a 116, 000-square-foot facility with a 1, 550-seat performance hall. The city also hosts the Cottonwood Art Festival and the Wildflower Arts and Music Festival. Richardson offers its residents 30 parks with various athletic fields, picnic areas, playgrounds, recreation centers, pools and more than 40 miles of trails. The city also owns Sherrill Park Golf Course, which is actually two renowned courses. Excellent neighborhoods for houses for rent in Richardson are available throughout the city. 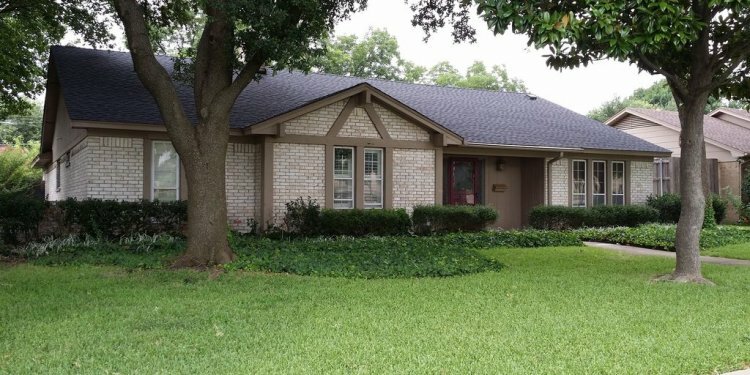 If you're looking for Richardson rental homes in the eastern section of the city, check out Breckenridge Park Estates, Creek Hollow Estates or McKenzie Meadows. If you prefer homes for rent in Richardson toward the west side, try looking in Canyon Creek, Greenwood Hills or Northrich. Still more great options for Richardson rental houses may be available in Highland Terrace, Duck Creek or Yale.